The holidays may be over, but winter is just getting started! Whether you’re looking to take the family on a snow trip or stay local in LA and find creative indoor activities, I shared some ideas for winter family fun this morning on CBS LA’s KCAL. Watch the segment by visiting the On Air page and check out what I featured below! 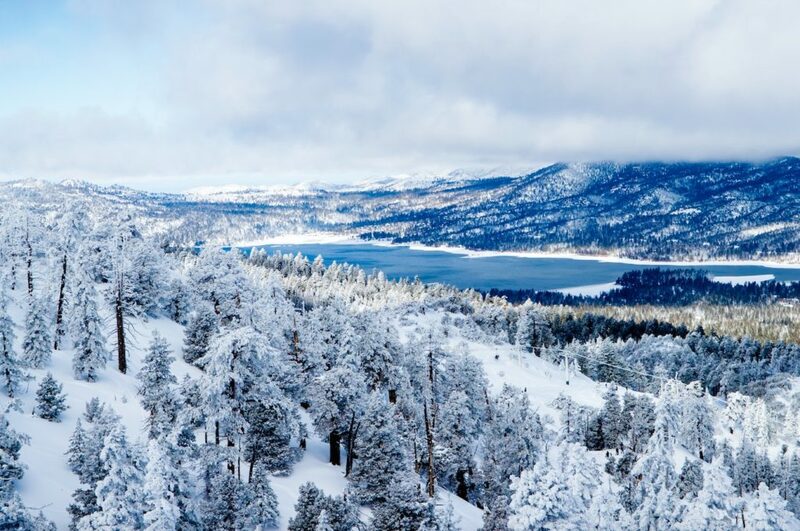 Big Bear Lake is the perfect destination for some winter family fun. Between the scenic beauty and wide range of recreational activities, it’s Southern California’s go-to location for a vacation or weekend getaway any time of year, but especially in the winter for some snow fun! Nestled in the heart of the San Bernadino National Forest, Big Bear Lake is a short 1.5-3 hour drive from most Southern California locations. There are plenty of cabin-style lodging options that are perfect for families. I love the one we recently stayed at from Big Bear Vacations. And since the resort partners with the Big Bear Lake Visitors Bureau, you can easily book your stay and your ski package at the same time! Make sure to check out the Big Bear Alpine Zoo and Snow Tubing at Grizzly Ridge. Before you head out on your Big Bear vacation, make sure you have luggage that does more for your family than just carry your stuff. 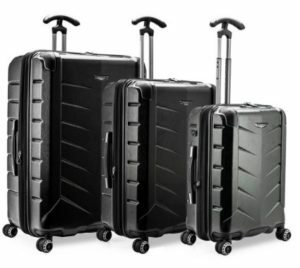 The Traveler’s Choice Silverwood II Collection is a lightweight and expandable smart luggage that features a convenient USB port charger and an interior power bank compartment, allowing for easy charging on the go. And let me tell you, it really comes in handy when your child’s device dies midway through your winter travels. The 360-degree spinner wheels make it easy to maneuver and the 2-inch expansion gives you 25% more packing space, perfect for packing all those puffy coats for the family. A recent survey from Babyganics found that half of parents believe that germy public transportation hubs make them more anxious when letting their babies explore the space they are in. And with winter being cold and flu season, parents want to do whatever they can to protect their kids from germs. 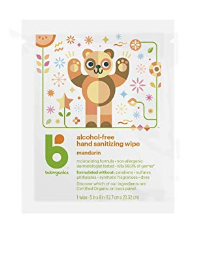 So, make sure to carry Babyganics Alcohol-Free Foaming Hand Sanitizer and Babyganics Alcohol-Free Hand Sanitizing Wipes whether you’re staying local or traveling for some winter family fun. 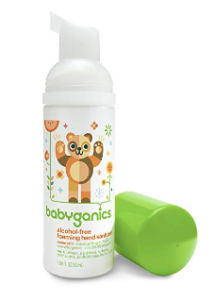 I love that they are formulated with plant-derived ingredients and are gentle on baby and children’s skin. Find them online at Amazon. 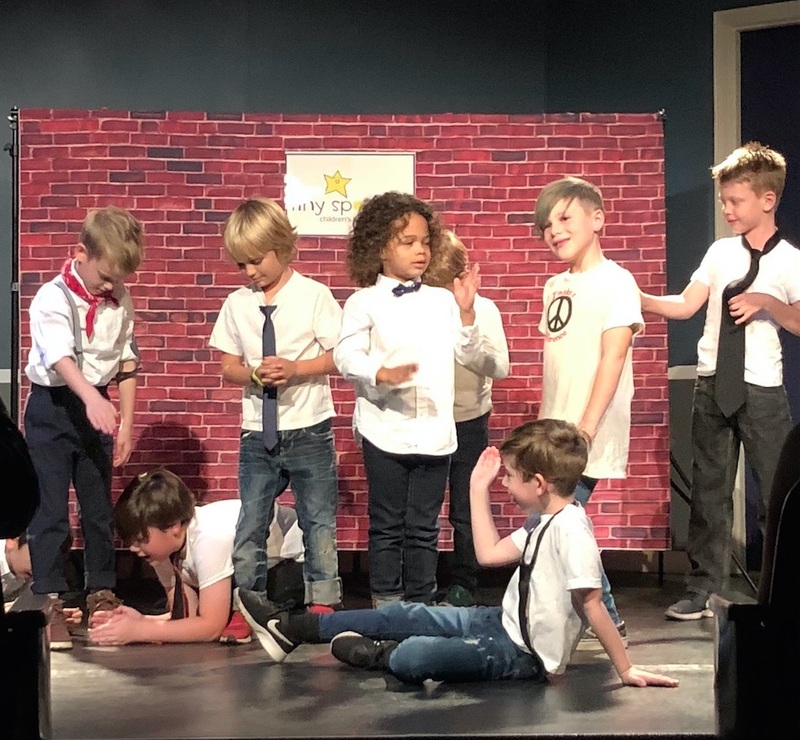 After a busy holiday season, mom and dad deserve a relaxing spa day and thanks to Spa Le La in Studio City, they can have a spa day without having to hire a babysitter for the kids! Spa Le La is a full-service spa that offers complimentary childcare from onsite professional nannies while you get pampered. The playroom offers tons of activities and classes for kids so they’re guaranteed to have fun while mom and dad relax. Whether you want a massage, facial or just an uninterrupted nap, Spa Le La has families covered. They specialize in pregnancy and postpartum services and everything in their spa is safe and natural. They just came out with this line for moms. Even products for baby! Special menu just for pregnant moms, labor stimulating massages, and then. Take care of parents from pregnancy to postpartum and beyond. Every stylish mom needs a fashionable faux fur jacket for the winter season and one of my favorites is by Kut from the Kloth. 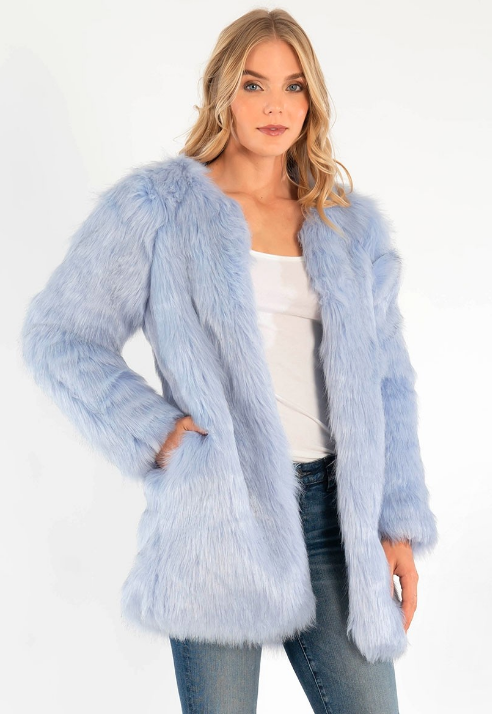 I love that their faux fur jackets come in so many different colors and prints AND are at an affordable price point.